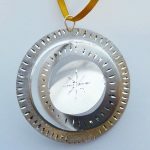 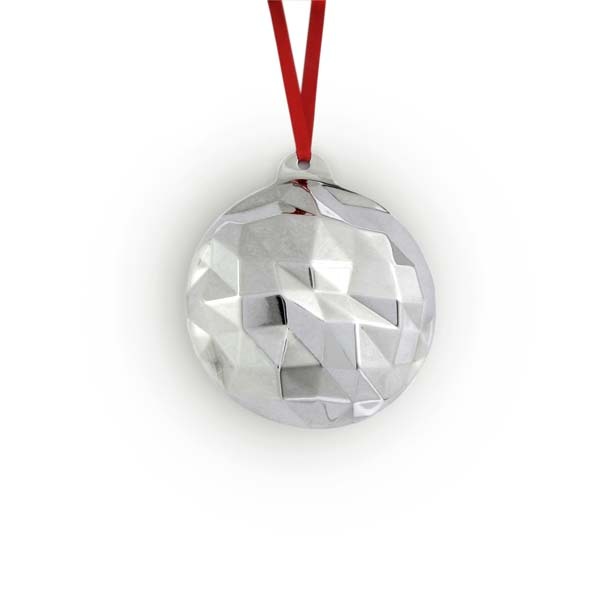 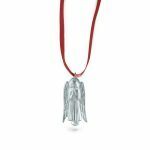 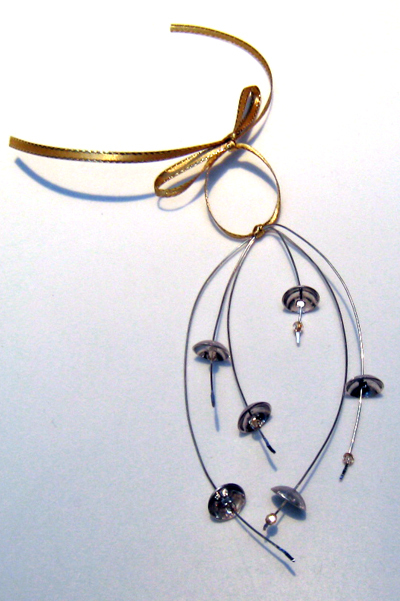 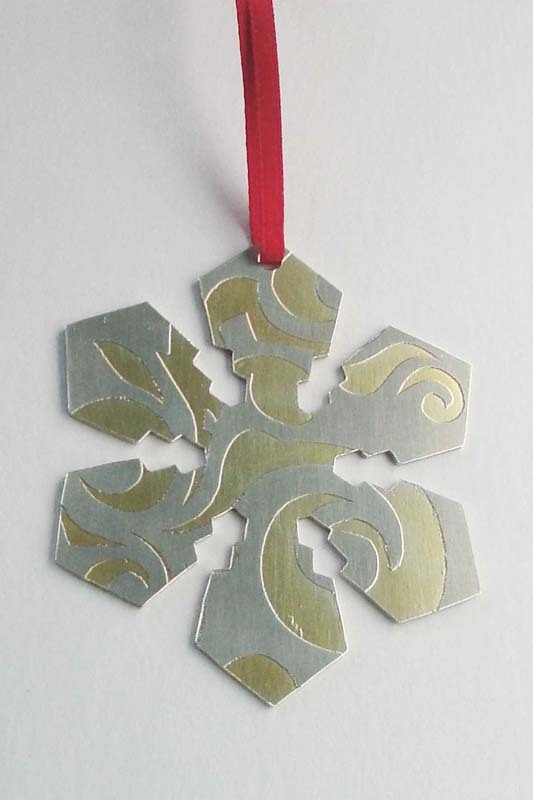 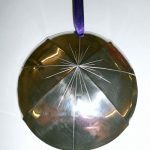 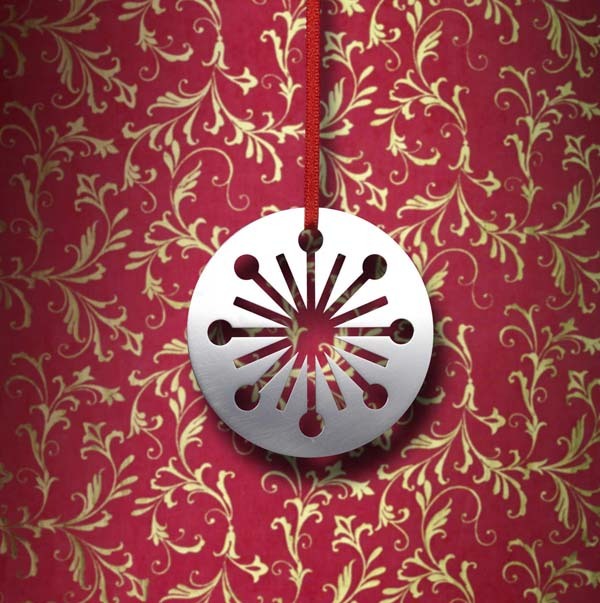 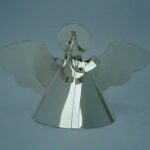 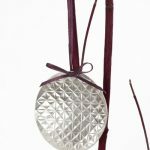 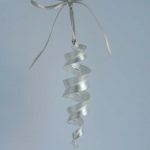 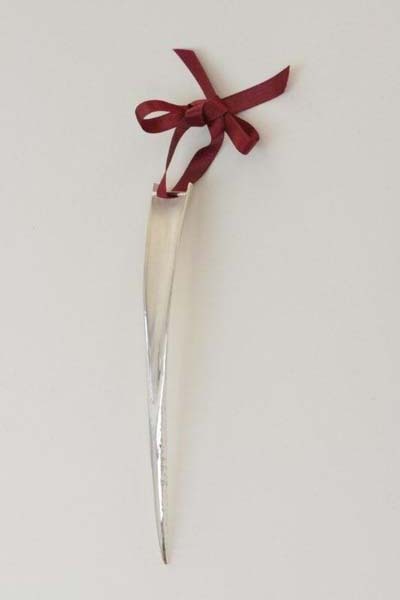 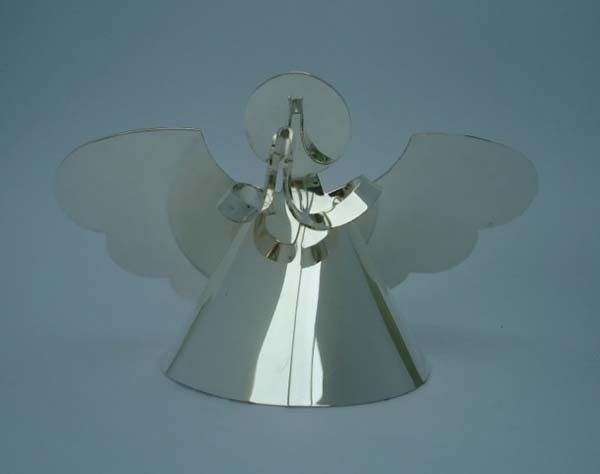 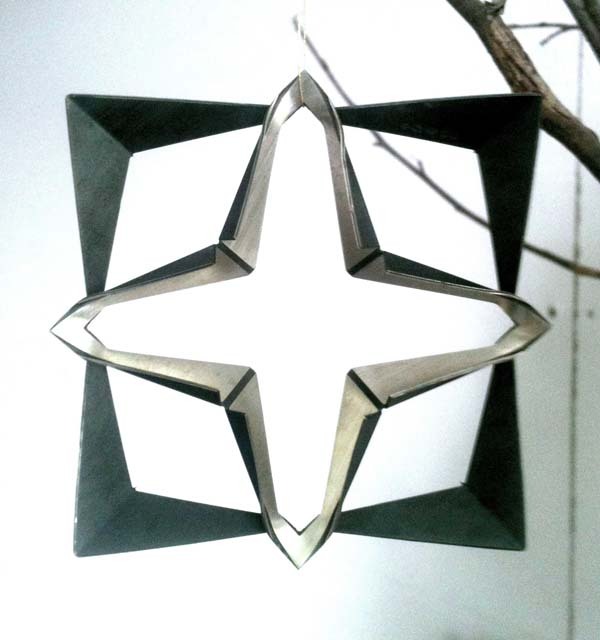 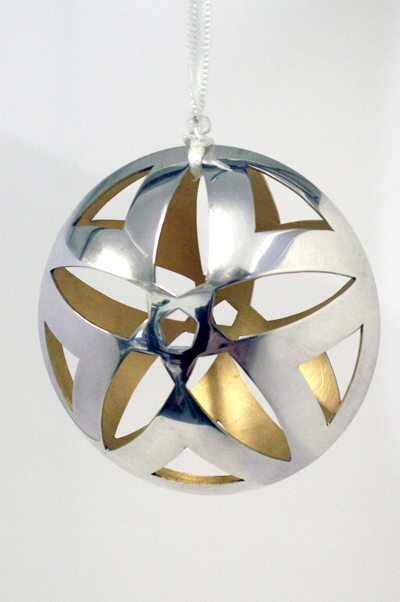 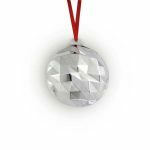 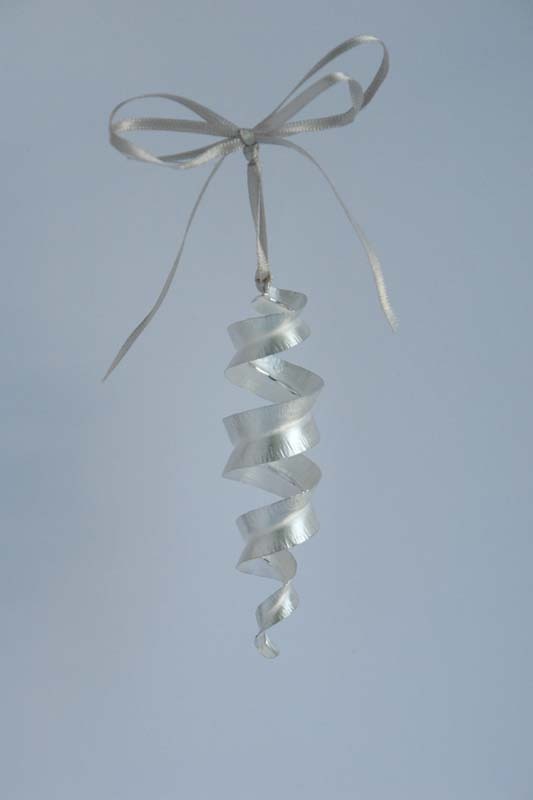 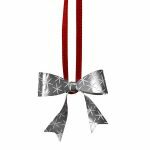 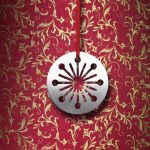 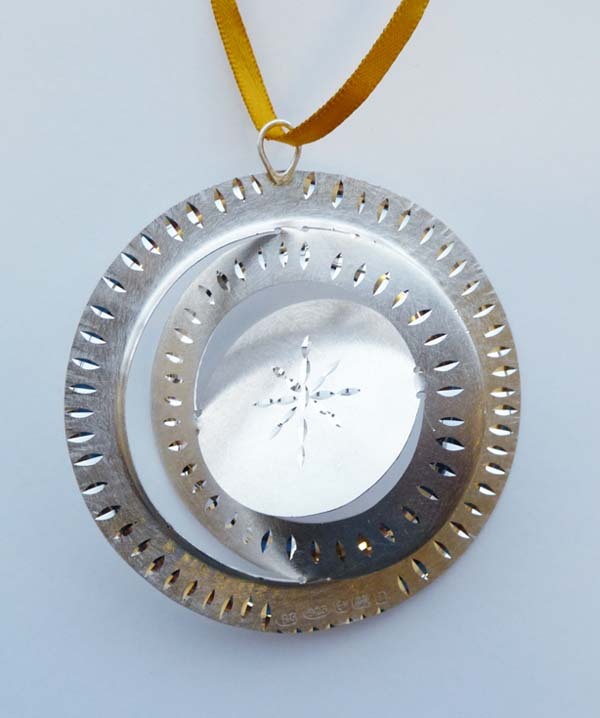 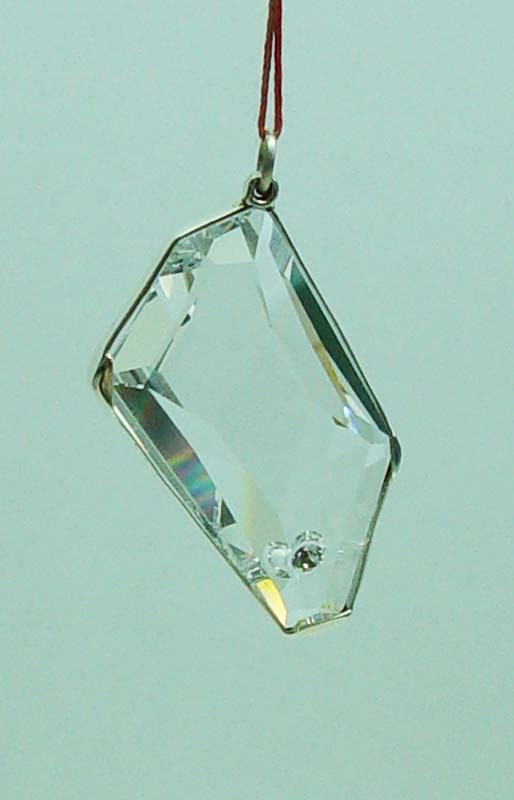 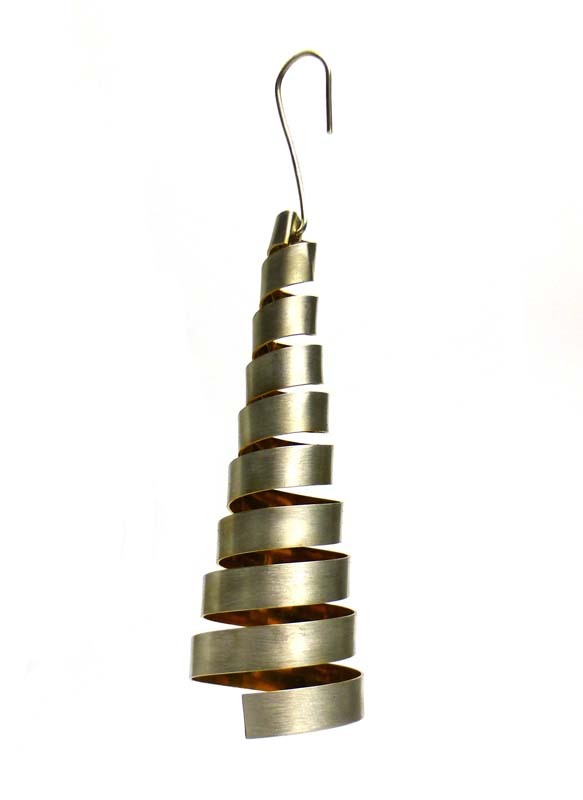 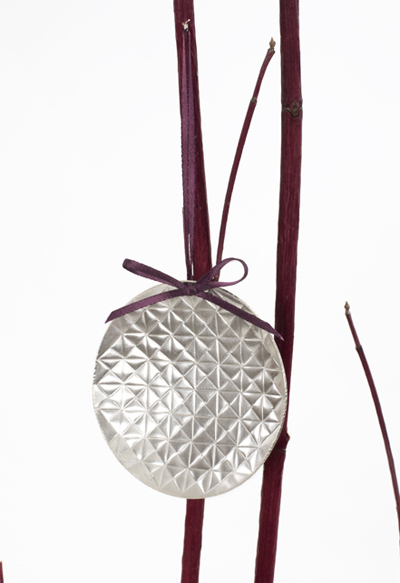 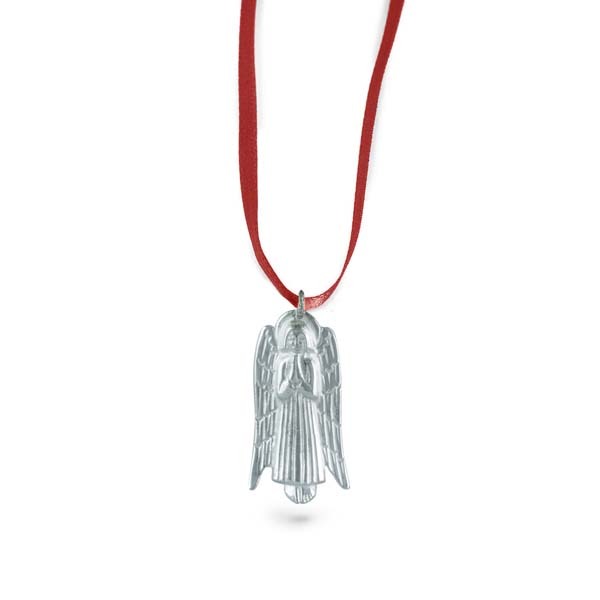 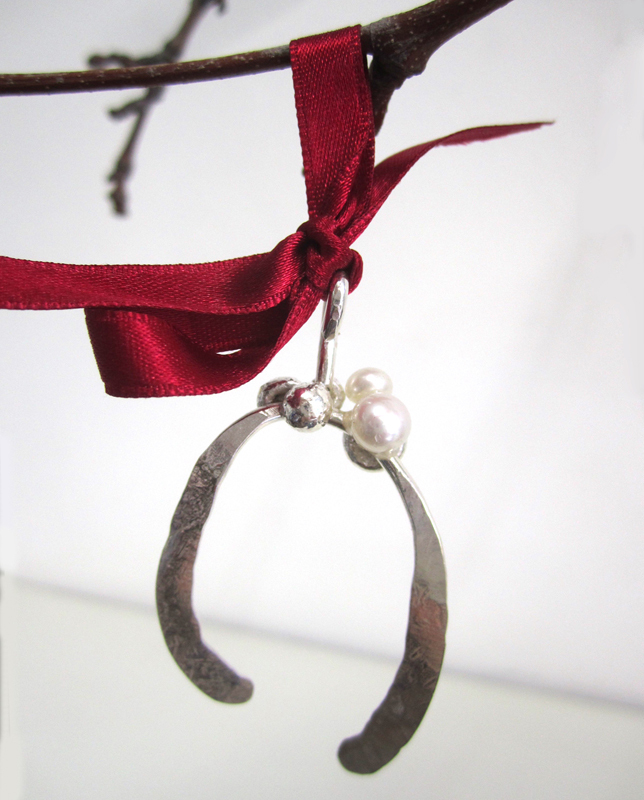 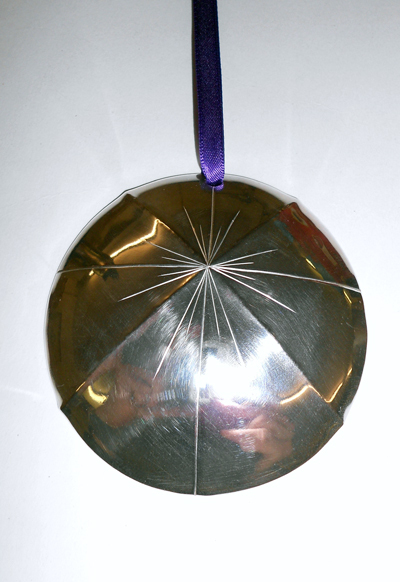 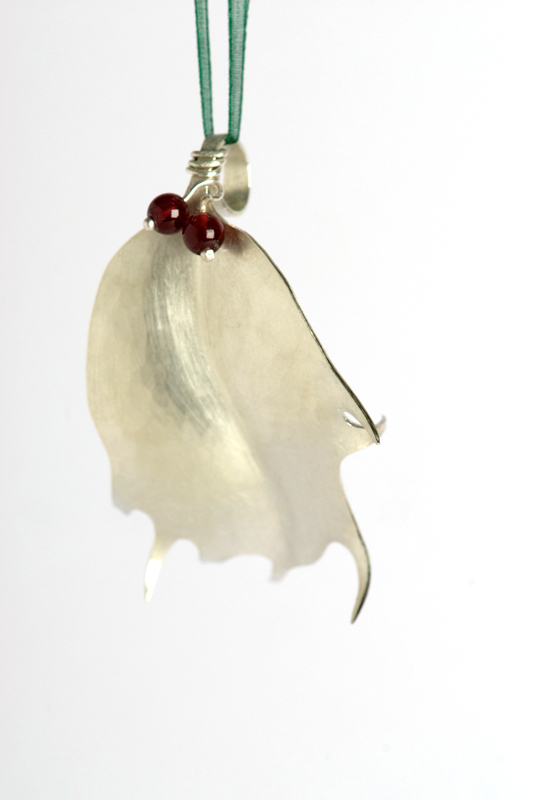 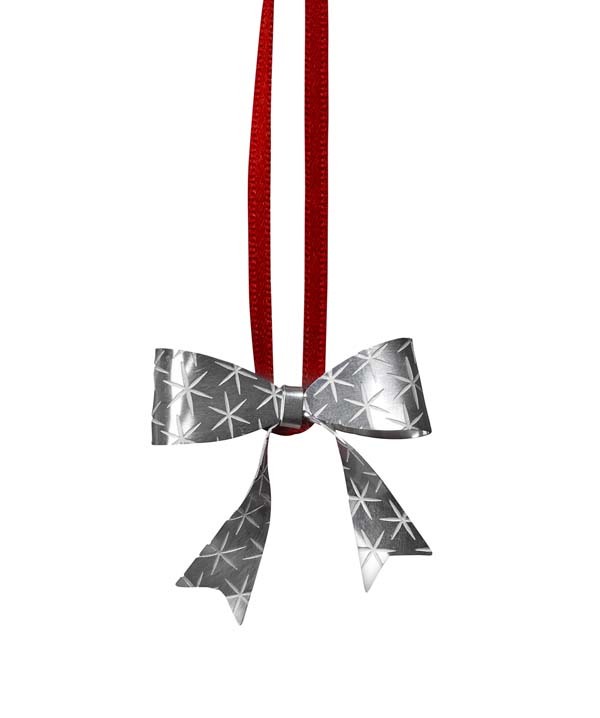 A chance to own a limited edition Christmas decoration by one of the UK’s top silversmiths! 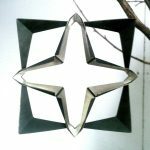 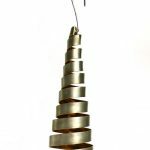 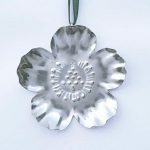 In 2012, Contemporary British Silversmiths was invited to exhibit its annual Christmas Decorations display at the Goldsmiths’ Centre in Clerkenwell. 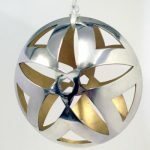 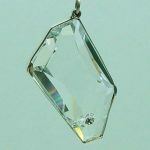 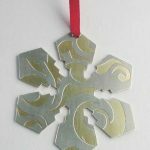 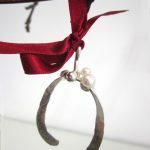 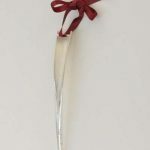 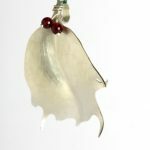 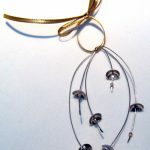 This tradition of making and selling handmade silver decorations has been running for over ten years and members are also represented on the prestigious Goldsmiths’ Company’s Who’s Who in Gold and Silver site. 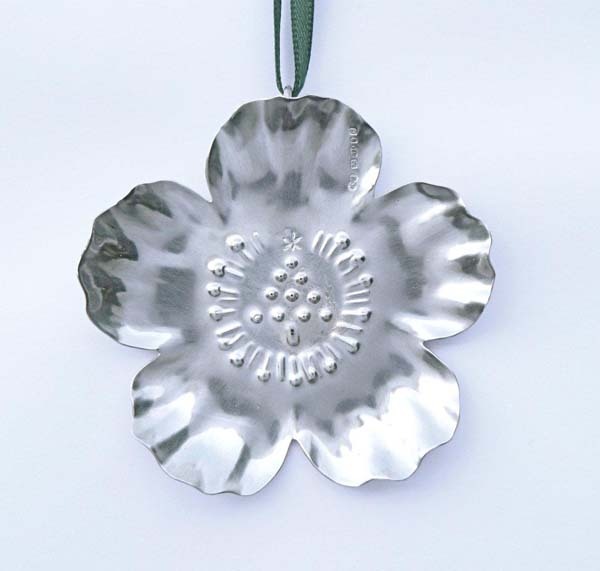 This exhibition featured decorations by a selection of award winning silversmiths providing an opportunity to obtain a collector’s piece for Christmas 2012 in sterling silver.